Nebraska has been known as the place “Where the West Begins,” and as such, it has no shortage of excitement and adventure. Nebraska’s wide plains are rich in history as well as thrilling opportunities for outdoor fun. Home to scenic waterways, breathtaking geologic formations and miles of trails and caves, Nebraska is a great place for those looking for a unique experience in nature. There are plenty of state parks and recreation areas offering high-quality camping, hiking, horseback riding and watersports. Even winter in Nebraska is full of adventure with great ski clubs, snowboarding and ice fishing. Omaha’s Henry Doorly Zoo and Aquarium– This amazing zoo and aquarium hosts North America’s largest indoor rainforest, the largest aquarium in a zoo, and the world’s largest indoor desert. Chimney Rock– In the days of the pioneers, Chimney Rock was an important landmark. Today the geologic formation and its accompanying park continue to delight and amaze visitors. Historic National Trials- Nebraska is home to several trails of historic significance as well as national parks. Lewis and Clark National Historic Trail, Oregon National Historic Trail, Mormon Pioneer National Historic Trail and the Pony Express National Historic Trail all run through Nebraska. 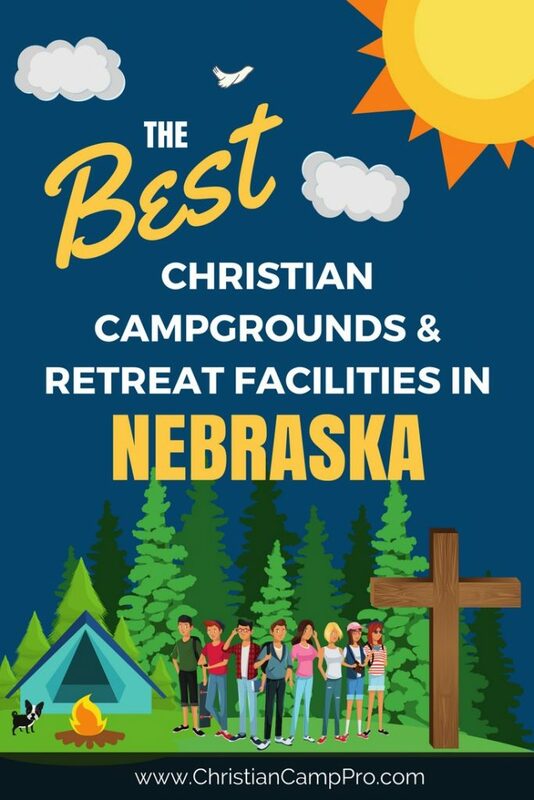 The rolling plains of Nebraska are a great place for anyone looking to have a youth camp or adult retreat. This gateway to the West is chock-full of unique adventures and one-of-a-kind experiences. Nebraska is sure to provide a thrilling and unforgettable journey for all ages and tastes.